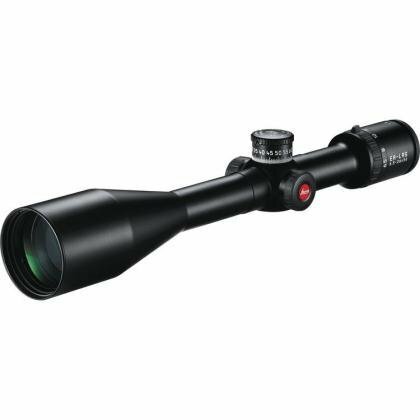 Designed specifically for long range shooting, the ER LRS 6.5–26x 56mm gives you exceptionally high levels of magnification, light transmission and contrast. In particular, minimal color-fringing ensures that images seen through the scope are of the best optical quality, even at distance. Thanks to its finely tuned elevation tracking, users can achieve absolute precision when sighting in and setting the planned point of impact. What’s more, the ER LRS 6.5–26x 56mm has a large eye relief, making it safer for use with calibers required for longer-range shots.